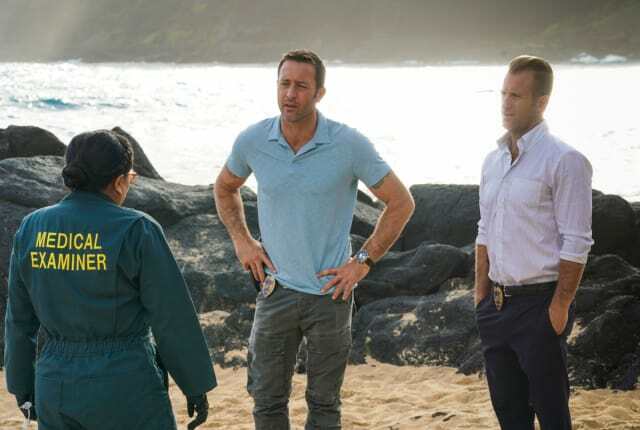 Watch Hawaii Five-0 Season 9 Episode 13 online via TV Fanatic with over 5 options to watch the Hawaii Five-0 S9E13 full episode. Affiliates with free and paid streaming include Amazon, iTunes, Vudu, CBS All Access, and CBS All Access (Via Amazon Prime). On Hawaii Five-0 Season 9 Episode 13, Adam, Junior, and Tani travel to the bottom of the Pacific Ocean when a murder takes place in a remote underwater lab.